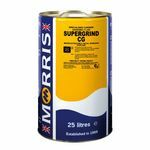 A nitrite-free, mineral oil free grinding fluid incorporating the latest biostable technology. 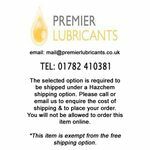 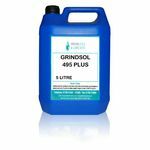 Premier Lubricants Grindsol 495 Plus is a completely Amine free grinding fluid that forms a clear fluorescent solution. 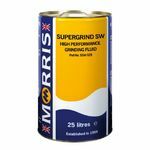 Supergrind SW is a fully synthetic water-mix grinding fluid that forms a true solution when diluted with water. Supergrind SW is formulated to have a very low foaming tendency, even when used with soft water.